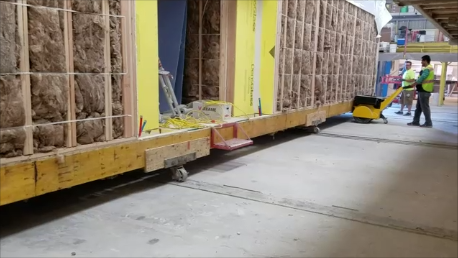 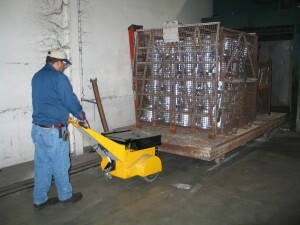 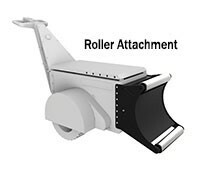 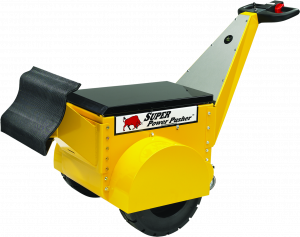 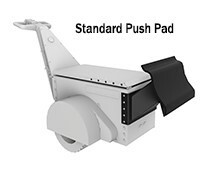 The Super Power Pusher™ has the push/pull capacity necessary to overcome extremely heavy or high rolling resistance loads, delivering the ability to maneuver virtually any industrial load. 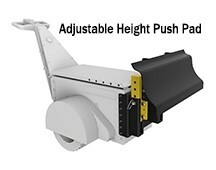 Featuring a low-maintenance design and a heavy-duty construction for extreme durability, Super Power Pusher is capable of mobilizing loads reaching up to 150,000 pounds. 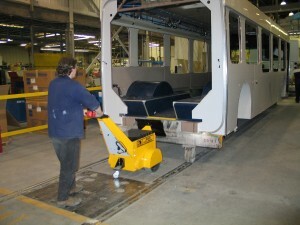 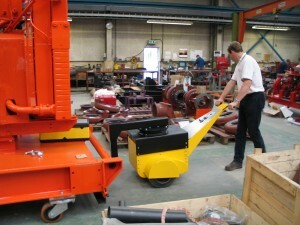 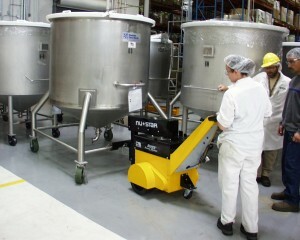 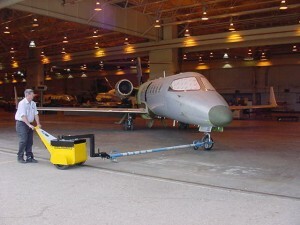 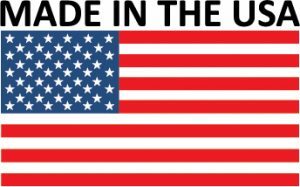 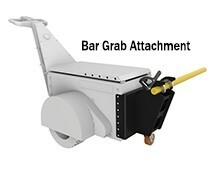 Plus, with its wide range of custom, modular attachments, this device is as flexible as the loads it transports.